This stone is not processed anything. The natural surface of the stone. 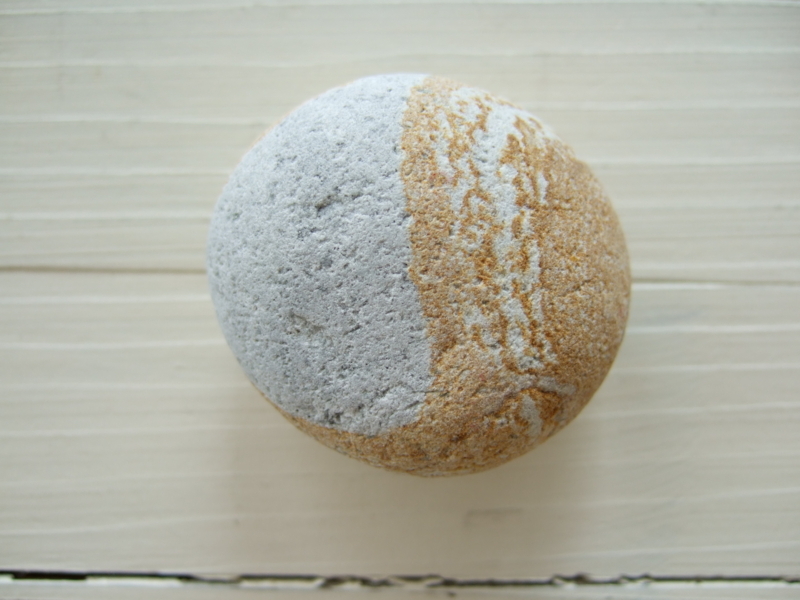 This is the stone which I picked up at the beach of Itoigawa. Let's go to pick up a stone. Nearest station: Hokuriku Shinkansen Itoigawa Station.